Ohio auditors are questioning the Department of Commerce’s authority for issuing more licenses that allotted. Mistakes were made during the medical marijuana process in Ohio. 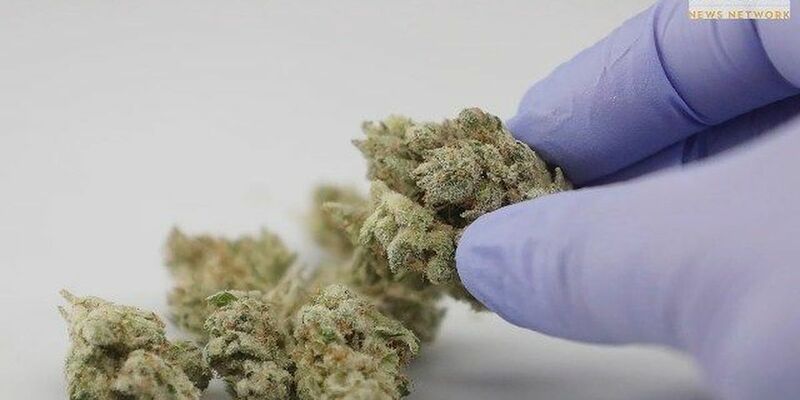 CLEVELAND, OH (WOIO) - The Ohio state auditor says the Department of Commerce’s process for licensing medical marijuana growers consisted of dozens of errors. According to Auditor David Yost, the Commerce Department exceeded its legal authority by awarding two additional licences to Ohio cultivators. The audit revealed numerous mistakes on how the Department of Commerce protected passwords and scoring sheets. None of the errors appear to be intentional, according to the Ohio Auditor of State. The medical marijuana program was supposed to launch on Sept. 8, but has been delayed.